Talon is a sci-fi multiplayer flight combat game. It can be best thought of as a cross between a first person shooter and a flight sim. Talon is built on the Torque Game Engine by GarageGames, branched off TGE version 1.3 and heavily modified. A labor of love, Talon was built largely by a single developer. 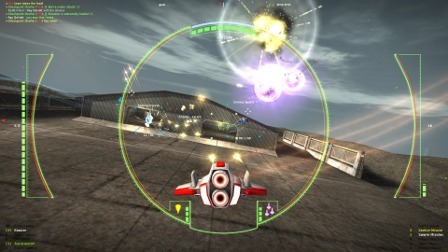 Drawing inspiration from a variety of space and flight combat games, but primarily Descent, Talon features anti-gravity fighter craft with responsive handling, true 6DoF flight mechanics and a variety of colorful weaponry, and offers players high-speed, high-adrenaline combat action with a high skill ceiling that rewards practice and strategic thinking. Check out Talon on Indie DB for more screenshots and videos. 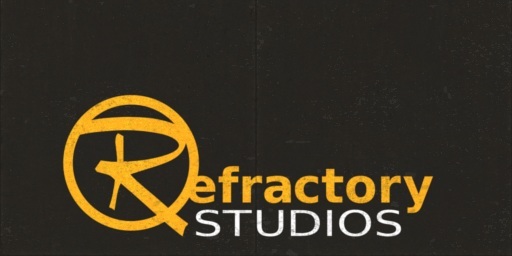 And stop by the community forums to ask questions or discuss anything about this project. A simple tool to visualize neural correlation data. It displays correlation matrices using two color dimensions: hue for statistical significance and luminance for correlation coefficient. The advantage of this method over the more conventional single-dimension approach is that the statistical significance of the correlation changes how it is represented visually. This makes it easy to distinguish significant correlations, and avoids distracting or misleading the viewer with strong, but statistically insignificant correlations which would otherwise be given equal visual weight.